Yamanashi prefecture is a beautiful area boasting three of the highest mountains of Japan. The most famous is, of course, Mt. Fuji. Yamanashi can be easily accessed from Tokyo, the largest city in Japan. From Tokyo, it takes only 2 hours to Yamanashi. The Kofu valley is at the center of the prefecture, surrounded by mountains. Kofu city, the capital of Yamanashi, used to be the home of Takeda Shingen. Shingen was an exceptional strategist and influential Daimyo related to the Minamoto (Genji) clan. Every first weekend of April the Takeda Shingen festival is held with an impressive parade through the center of the city. 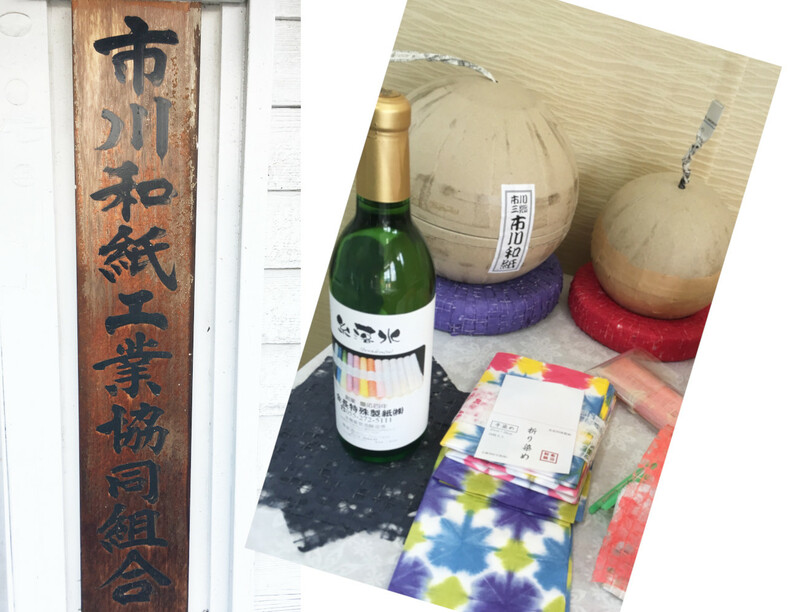 Yamanashi is also well known for its fruits, great wine, and jewelry production. But it has much more to offer. Maybe less well known is that Yamanashi has historically been an important center of “washi” production. I had the opportunity to visit Ichikawa-Misato town. It also happens to be Yamanashi’s historical center of washi. The town is located South-East of Kofu city, in the shadows of the Southern Alps. 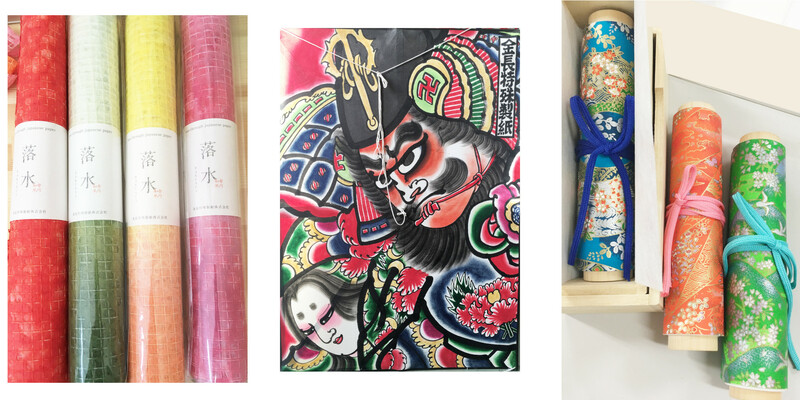 The history of washi production in Ichikawa-Misato town goes back more than 1200 years. Like Fujiwara and Minobu town, two other washi producing towns, Ichikawa-Misato is located close to the Fuji River. The Fuji River starts near Ichikawa, where the Kamanashi river and the Fuefuki river come together. From there, it meanders between the mountains of the Minami Alps to the Pacific Ocean. Clean water has always been important for the production of washi. Therefore it is no surprise that most paper mills are found near the river. My visit started with a visit to the Kincho washi. I was welcomed by, Mr. Kiyoharu Ichinose, an energetic man, director of the company, and chairman of the Ichikawa Washi Industry Cooperative Association. 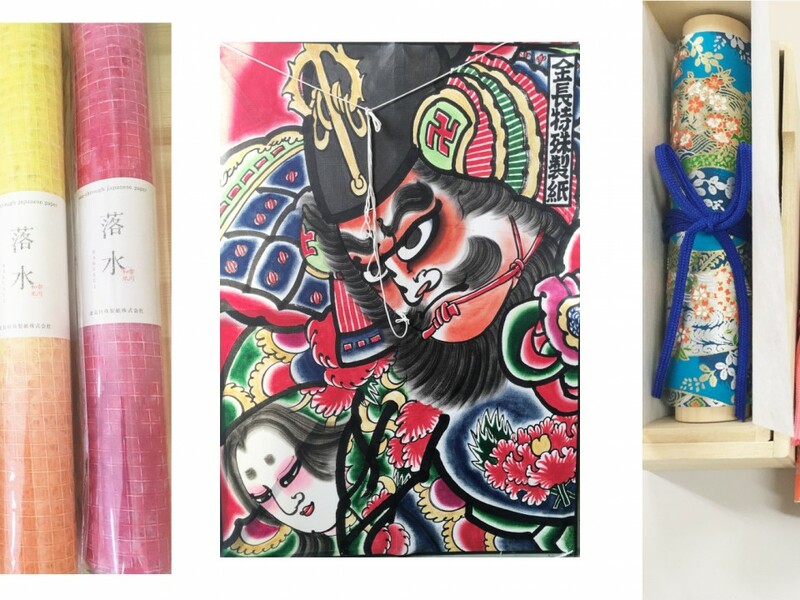 While we talked about the past and present of the washi making business in the area it was clear that Mr. Ichinose is very passionate about his work and washi in general. The company has a pleasant local atmosphere. Just beside a side arm of the river, and neighbored by the Kasen washi mill, it is the perfect location for papermaking. Like many other washi makers, one of the main products of the Kincho mill was the production of Shoji paper. (Paper for Japanese sliding doors.) The introduction of papermaking machines during the 1950th, the “Industrial revolution of Washi”, the production of shoji paper increased. The Ichikawa area is with 40% the largest producer of shoji washi in Japan. But the washi makers are not only hanging on to the past. They are coming up with many new and exciting ideas for the use of washi. Ideas that would easily fit in any modern interior. An application I saw at the Washi information center later, was the use of carbonized washi. The paper becomes conductive and when a electric current is put through it heats up. The Emperor bestowed the name “Ichinose” to the papermaker families of Ichikawa. Mr. Ichinose showed a very interesting new product which just recently came in production. This new material is called Ito-Rakusui®. When making the new product they make use of an old technique. Rakusui is a kind of washi where random holes are created in a sheet of paper with dripping water drops randomly on the paper. The “Ito” (threat) of Ito-Rakusui, refers to the mesh that is used as the base. Paper is created on top of the mesh. In the end, random holes are made in the paper similar to Rakusui. The end product is a very strong paper-based multi-functional product. It can be used for window blinds, partitions, lamps and many other applications. Glued directly onto a glass window it will cut about 40% of the sunlight while keeping the window semi-transparent. It creates almost the same effect as when you see sunlight filtering through the foliage of trees in summer. After the visit to the Kincho washi mill, I made a short stop at the association’s information center. Here I was greeted by Mr. Ichinose. No, not the same one. The information center is accommodated in an almost 100 years old building. It showcases a variety of products produced by the members of the association. It will give you an interesting overview of the different kinds of washi and their applications. It seems that the association is currently working with the local authorities to make the facility more functional and welcoming to visitors. 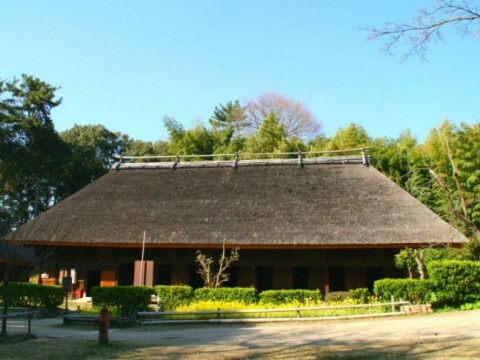 There is a building behind the center where visitors could experience the washi making process first hand. 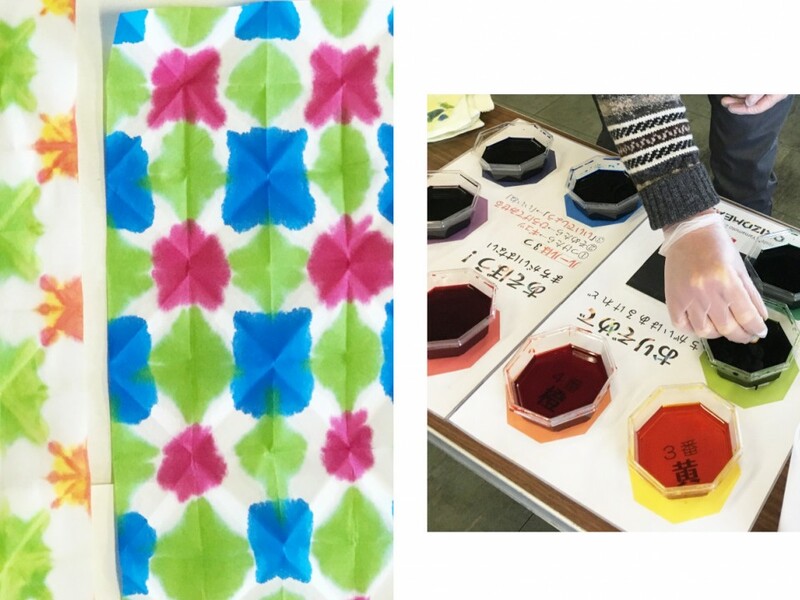 I had heard about a workshop of paper dyeing given at the Ichihide Paper Mill. Something I definitely wanted to try-out. So, after contacting the mill I was welcome to do hands-on with washi. Finding the entrance to the mill was a little tricky. The narrow entrance belies the enormous complex it accommodates behind it. I was greeted by Mr. Ichinose, the director of the company. The name "Ichinose" was a recurring theme during the day. I asked Mr. Ichinose about it. He told a story that has been handed down in the family for generations. In the old days, commoners did not have family names. But one day, the Emperor received some paper made in Ichikawa. The Emperor was so impressed with the quality of the paper that he bestowed the name “Ichinose” to the papermaker families of Ichikawa. Then it was time to give the dyeing process a try. The mill has reserved a room above the office for educational purposes. Here everything was prepared for the dyeing workshop. A sheet of washi is folded multiple times into a triangular shape. The folded paper is dipped into different dyes. When unfolding the paper, behold the magic. No two papers will turn out the same. After one or two tries you will get the feel for it, enabling you to create some small pieces of art. But here is not where the fun stops. 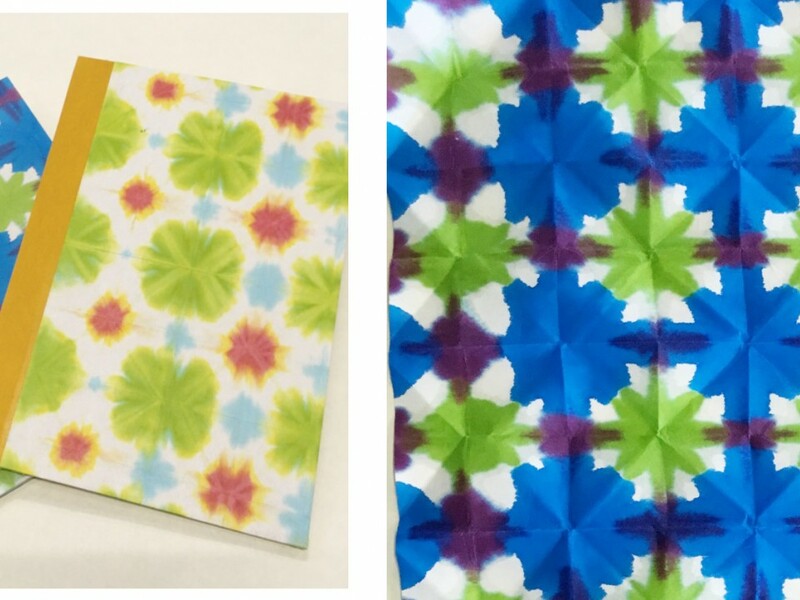 Two sheets of the dyed papers are used to create covers for a notebook. Even when you feel you are not a born artist, rest assured, the result is more than satisfying. Unfortunately, I was not able to visit the Toyokawa washi atelier. 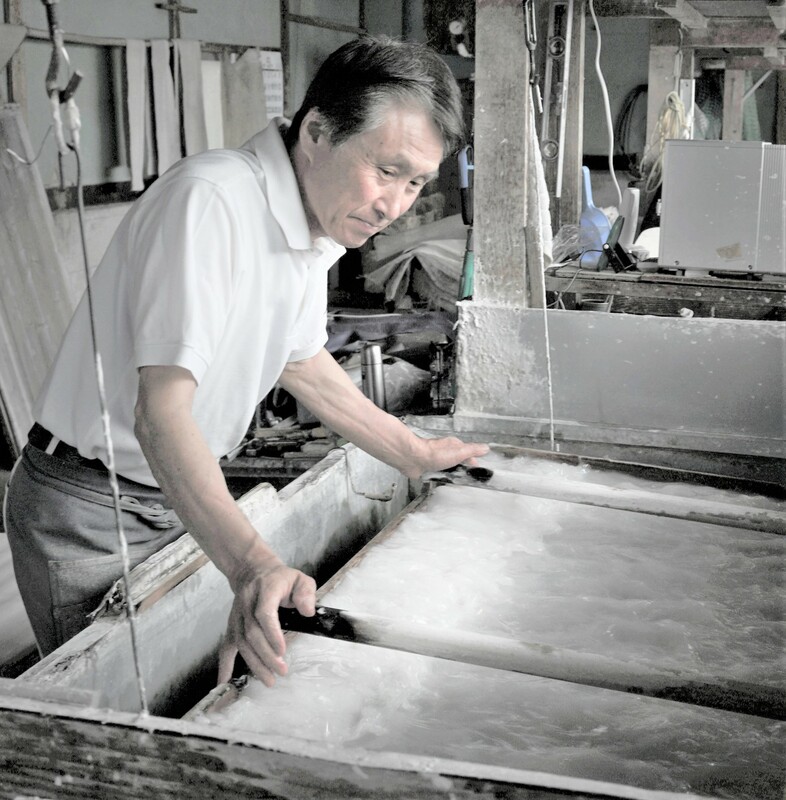 From the 200 traditional washi makers who were active in the area, Mr. Hideyo Toyokawa, 6th generation, is the only one who is still making washi by hand. 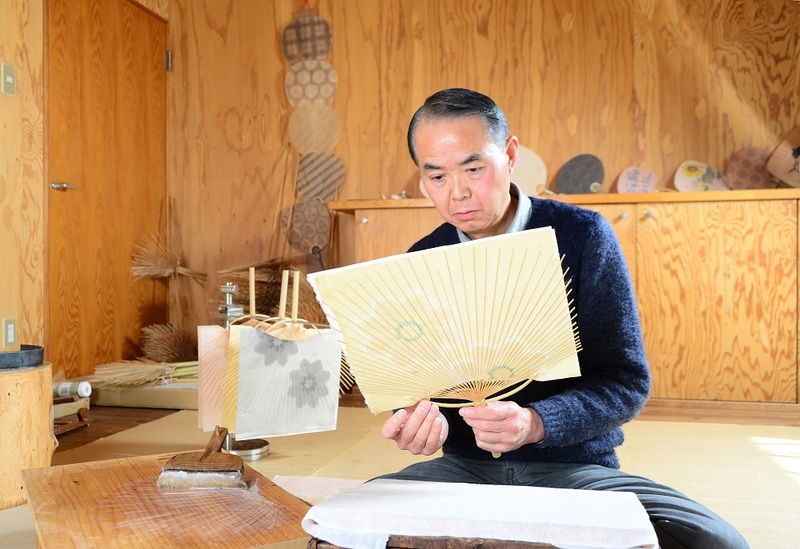 He has been making washi the traditional way for more than 40 years. In 2015 he was designated as an important craftsman of Yamanashi and an intangible cultural asset of the town. 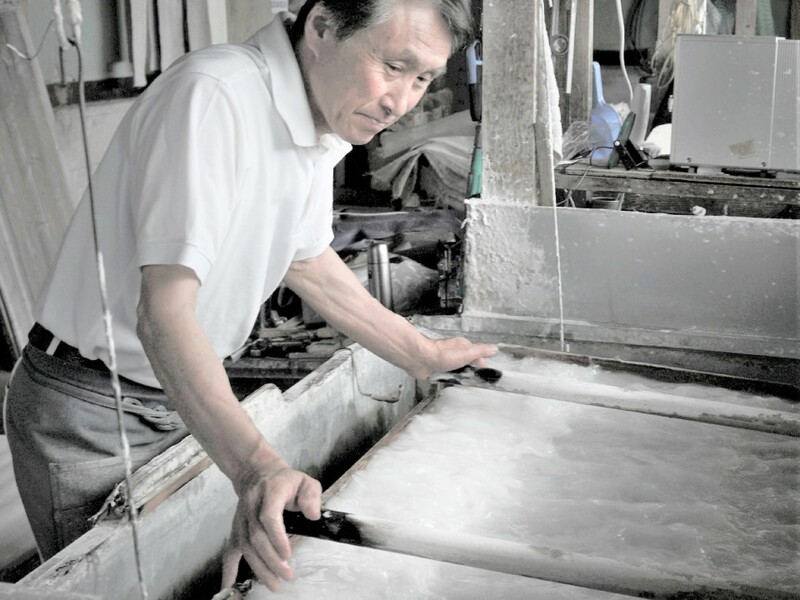 At his atelier, he offers people the opportunity to experience the washi making process by themselves. The cost of a postcard size sheet of paper 500 yen. This is including all materials. This is surely an activity that will be appreciated by young and old. The whole trip was about washi. But, as you may have realized, not many mills make it by hand anymore. Not only did the process change, but also the materials used have changed. Washi is, like most other types of paper, made of wood pulp. Traditionally, hemp, Kozo(Mulberry tree), Mitsumata(Oriental paperbush) and Gampi were used to make washi. Because of a decline in the availability of traditional material and rising costs, some papermakers now use pulp imported from Canada. The word washi is relatively new. The Japanese word for paper is Kami. During the Meiji period (1868 ~ 1912) Western paper was introduced to Japan. This paper was different from Japanese paper. To differentiate between the two types, the Western paper was called “Yoshi” and Japanese paper “Washi”. The members of the Ichikawa Washi Industry Cooperative Association are in the process of creating or are already offering, different workshops using washi. The Kincho washi mill, offers workshops for making Japanese tako (kites), and “Osanpo tako” (walking kite), during festivals and events. It does not take much time to make an “Osanpo tako”. Like with a large kite, you will draw on small size paper that will become the mini kite. After the threads are added the kite will be attached to a thin bamboo stick. The idea is that the kite will go up when you are walking around. This is a perfect souvenir for young and old. Keep an eye out for news on these workshops. It was a satisfying and rewarding day. I am sure you will enjoy a visit to the area and its paper mills. Washi is definitely a product that could inspire artists and designers. 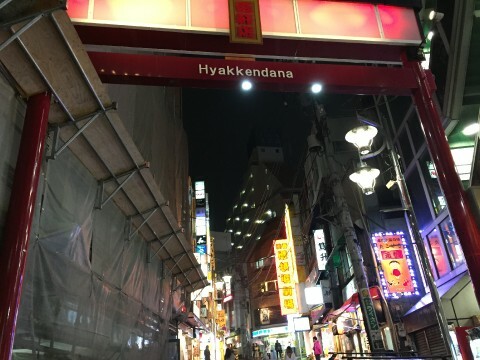 If time allows I would suggest paying a visit to one of the local onsen. Annually some 240.000 people come to visit one of the local onsen like the Mitama-no-yu with its spectacular view over the Kofu valley. When coming by car, take the Chubu-Odan Expressway. Get off at Masuho I.C. Or take the National Highway No. 52. If you come by train take the Minobu line and get off at Ichikawa-Daimon station.